Bucharest is the main destination for many tourists visiting Romania. If you’re on a business trip, on a city break or just on a vacation in the Romanian capital, you should take advantage of the opportunity to explore nearby tourist attractions as well. Especially if you travel y car, it only takes a few hours to reach several destinations near Bucharest. Here are some great affordable one-day trips from Bucharest, perfect if you want to spend a day away from the city. The nearest one-day trip that you could take is visiting the city’s surroundings. One of the most interesting places you could visit is Mogosoaia Palace. The palace is located only 15 km outside the city. Built at the beginning of the eighteenth century, by Romanian ruler Constantin Brancoveanu, the palace is known for its Byzantine decorative features, combined with elements influenced by the Italian Renaissance and the Baroque style. 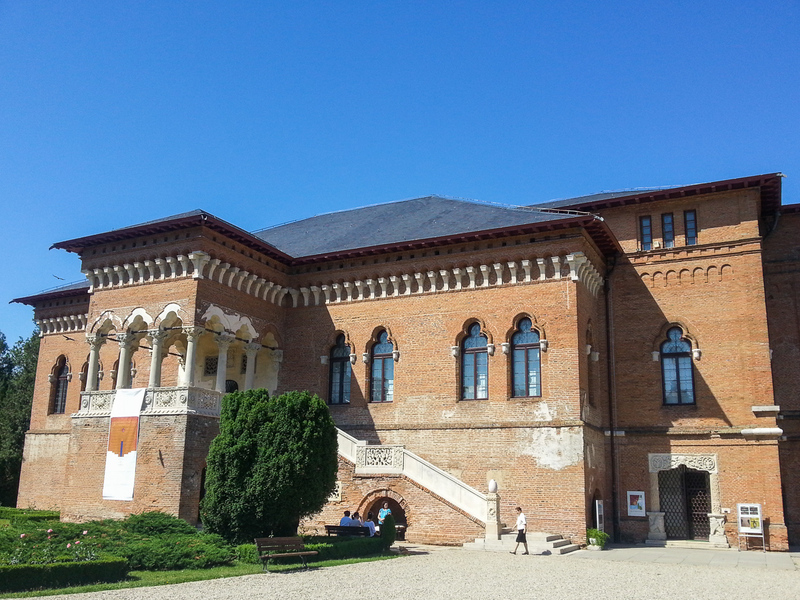 After the end of the communist regime, the palace hosts the Museum of Brancovian Art, with various art exhibitions. 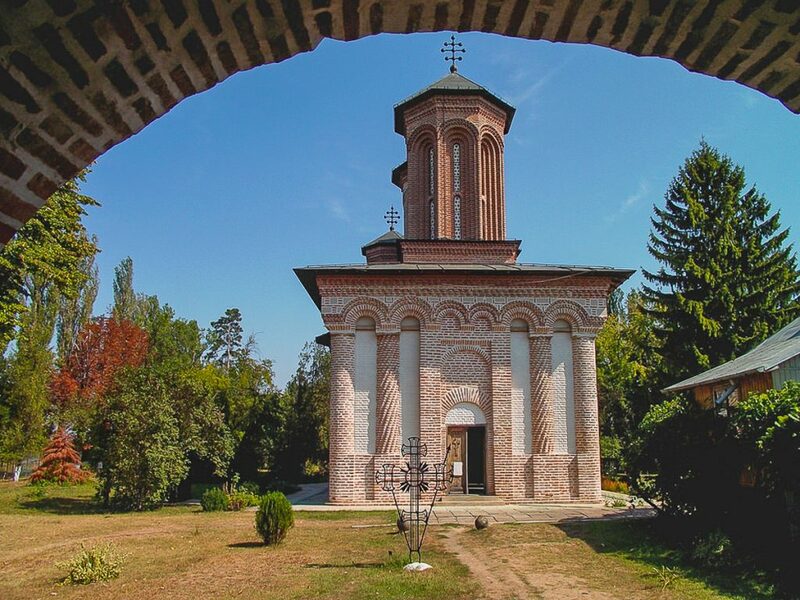 Near Bucharest, in the middle of a scenic lake, lies the Snagov Monastery. The monastery hosts the largest wall assembly preserved in a Romanian church (fifteenth century frescoes). Fugitives as well as various rulers used Snagov Monastery, once hidden between thick forests and isolated between waters, during its existence as a refuge and as a prison. Some researchers and local legends say that this is where the tomb of Vlad Tepes lays, after Wallachian noblemen in the nearby Balteni forest killed him in 1476. Under a stone located right in front of the church altar in the Snagov Monastery, it is said that the body of the dreaded ruler rests, whose head was sent to Turkey as proof of his death. Another monastery close to Bucharest is the Caldarusani Monastery, mostly known because famous painter Nicolae Grigorescu performed his apprenticeship. The monastery has its own museum, with several paintings made by Grigorescu, as well as a collection of medieval art, old books and icons. The road from Bucharest to the Prahova Valley is well known by locals who often spend their weekend away from the city But only a day is enough for you to visit the most famous castles in Romania: Bran and Peles. Bran Castle is located near Brasov city and is considered to be inspiration for Dracula’s castle in the famous Bram Stoker novel. Although the castle is certainly worth visiting and Dracula’s image seems to be present everywhere, Vlad Tepes had little to do with this castle. 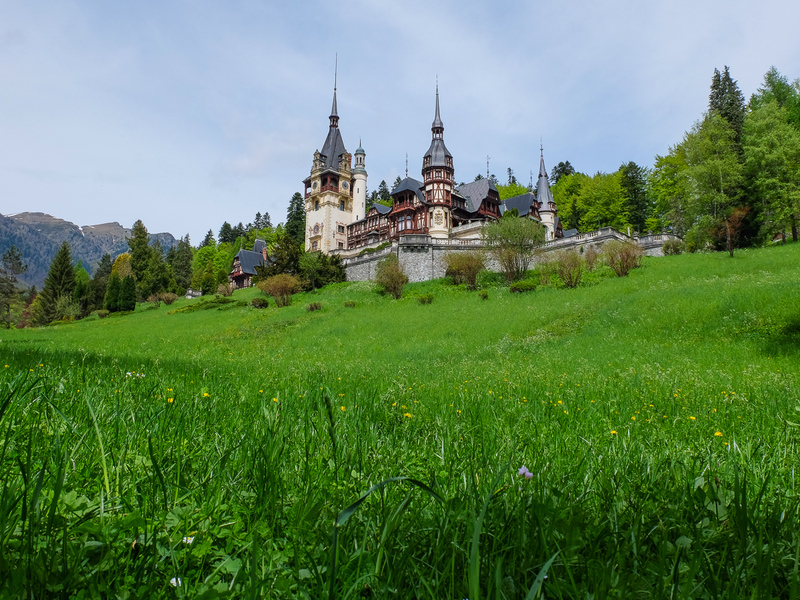 Peles Castle, on the other hand, was the former residence of the Romanian royal family, which is why it’s the place where you can find rare furniture items, art collections and many other interesting items on display. 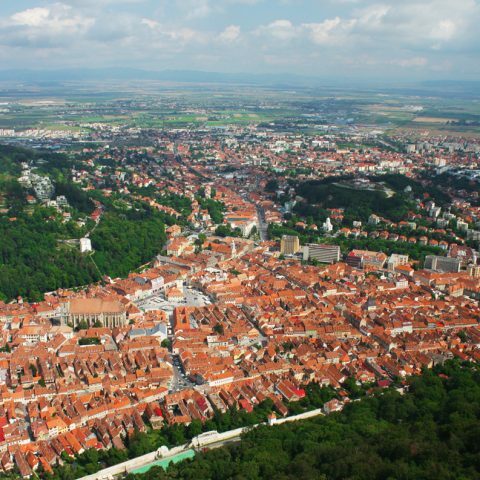 By visiting these two castles, you also have the chance to visit two cities in one day: Brasov, with its medieval architecture and Sinaia, a popular mountain resort in Romania. 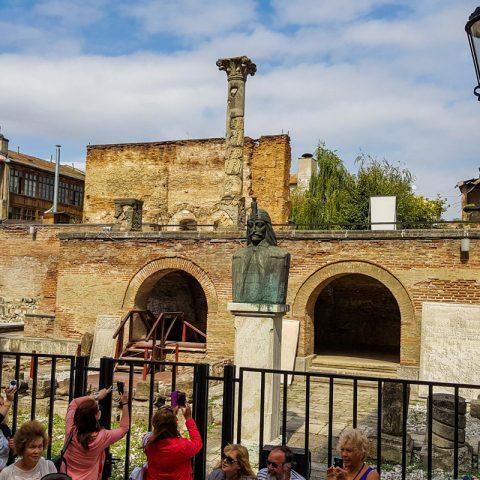 Speaking of Dracula, if you’re interested in finding out the real history behind this controversial character, you should head towards Targoviste, the former capital of Wallachia during Vlad Tepes’ ruling. This is where he established his royal court. Targviste was basically the capital of Wallachia until the seventeenth century, when it was set on fire at the orders of the ottoman Empire. After that, the capital was moved to Bucharest. This trip wouldn’t be complete without a visit to the real castle of Vlad Tepes, Poenari Fortress. Part of the fortress collapsed more than a hundred years ago, so now there are mostly ruins left, but the scenery is breathtaking. 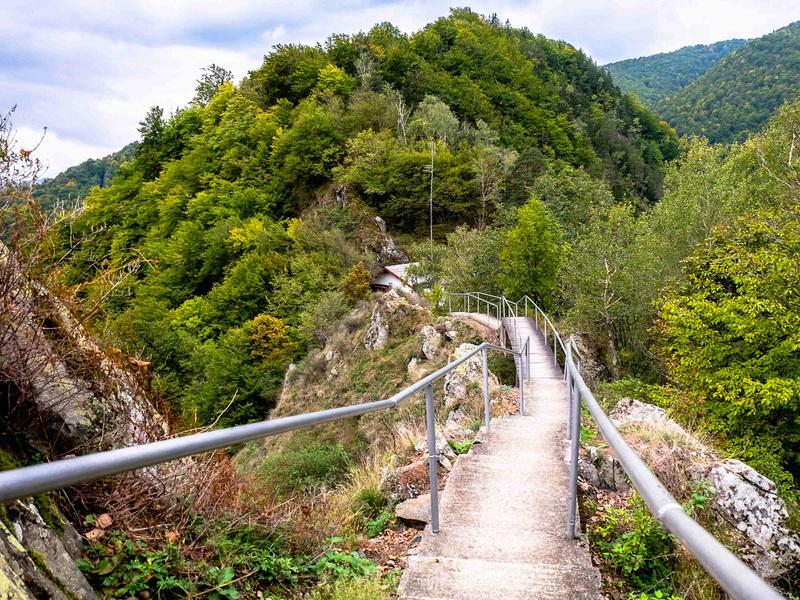 In order to reach the fortress, you have to climb 1480 steps and then you will find the remains of two towers, one of them being the used by Vlad Tepes as a main residence. 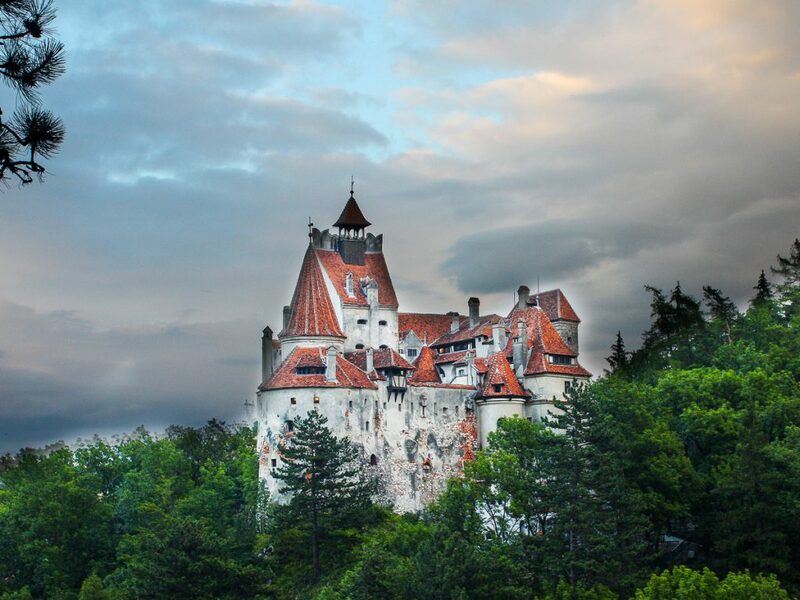 It’s a short trip that won’t take longer than one day, finding out more about Dracula’s story. 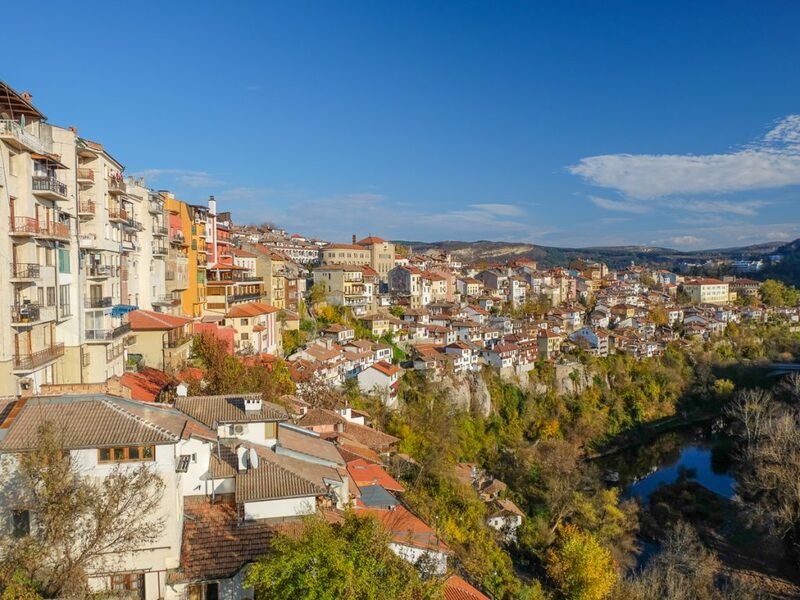 Due to Bucharest’s proximity with the south border, it’s easy to go on a one-day trip to Bulgaria and visit Veliko Tarnovo or the Arbanasi village, both location being near the boarder with Romania. 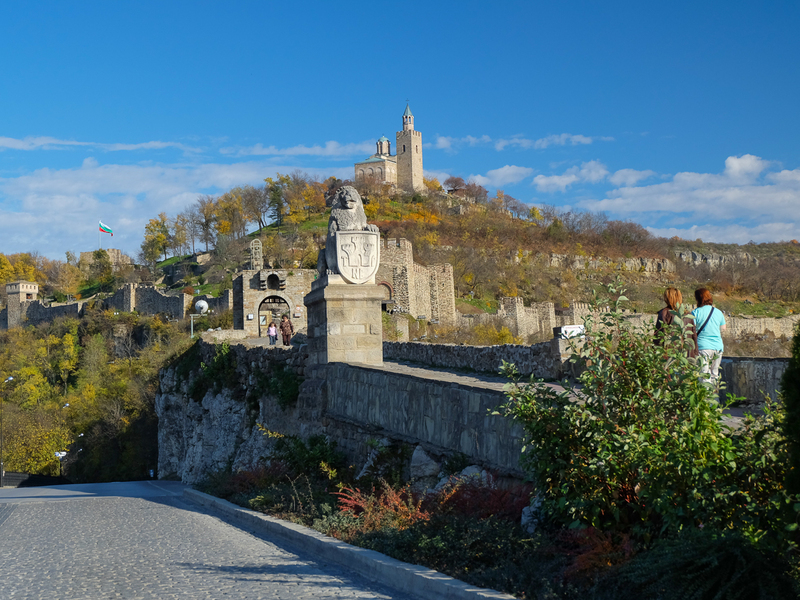 Veliko Tarnovo was the capital of Bulgaria in the past, during the second Bulgarian Empire. The fortress is famous for it architectural monuments, mural paintings, literature and art collections. The town is located on the main road that used to connect Europe with the Asia Minor region, which is why it is said that there are many treasures still buried around the town, dating back to centuries ago. The Arbanasi village is a World Heritage Site, where you can visit the Church of the Nativity, which is found half underground and it hosts some of the earliest examples of woodcarving work in Bulgaria. Other highlights of this short trip include the Basarabov Monastery, the Tsarevets Fortress and the Konstantzalieva House. If you enjoy your stay in Bucharest, it would be a shame not to make a trip to the Black Sea Coast. It’s the perfect opportunity to have a wine tasting in the Ostrov or Murfatlar wine cellars, known for fine wines using local and international types of grapes. 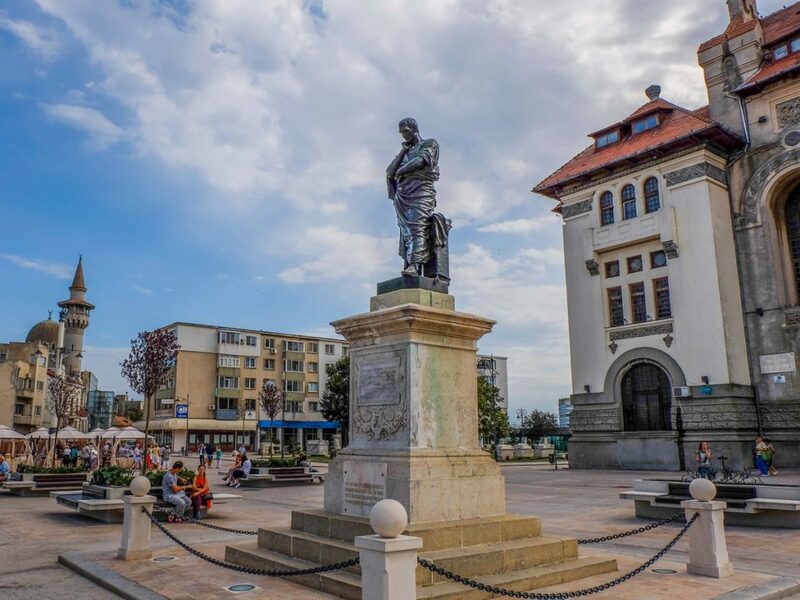 In Constanta, you can go sightseeing exploring some of the most important monuments such as Ovidiu’s Square, the Great Mosque, the Orthodox Cathedral, the Casino and the Marina’s yachts. 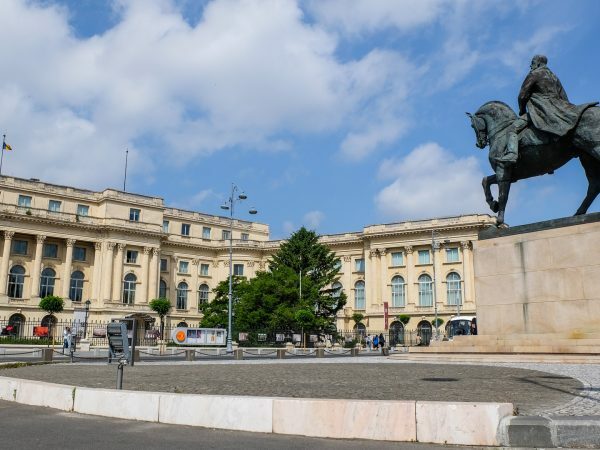 Also, the Archeology Museum has a particular rich collection of statues and items related to Greek and Roman deities and one of the largest roman mosaics ever found. 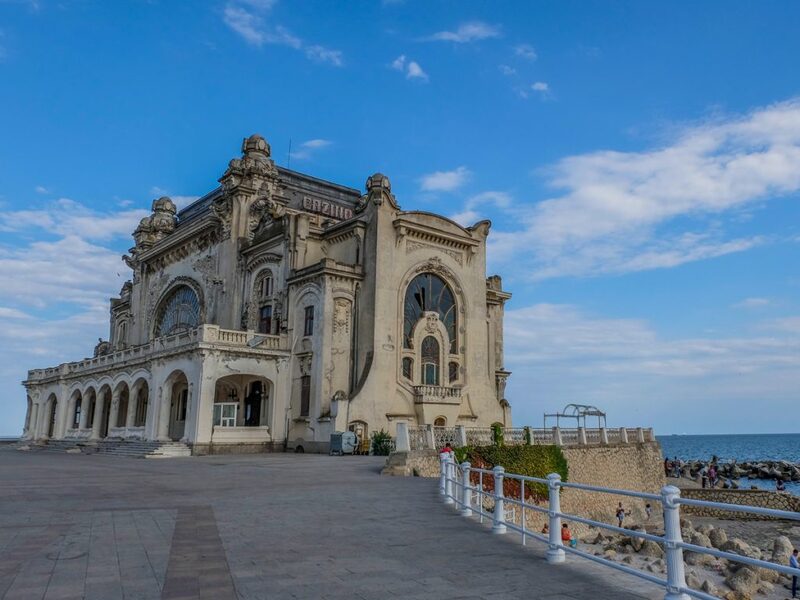 It’s perfect trip for those interested in exploring the interesting mix of various cultures on the Romanian Black Sea Coast. Another trip perfect for those interested in fine wines, is a one-day wine tasting trip in the Dealu Mare region. The wines made here are considered to be very similar to those produced in Bordeaux or in the vineyard of Tuscany. 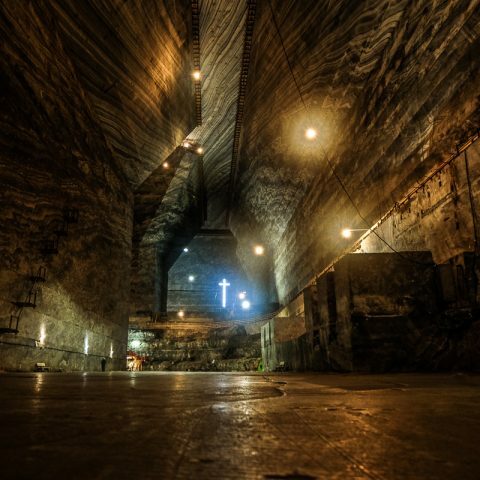 Along with wine tasting, you can also visit the Slanic Prahova salt mine, featuring a microclimate with constant temperature and atmospheric pressure throughout the year. The salt mine is closed for extractions, but is functioning today as a impressive museum dedicated to salt extractions. 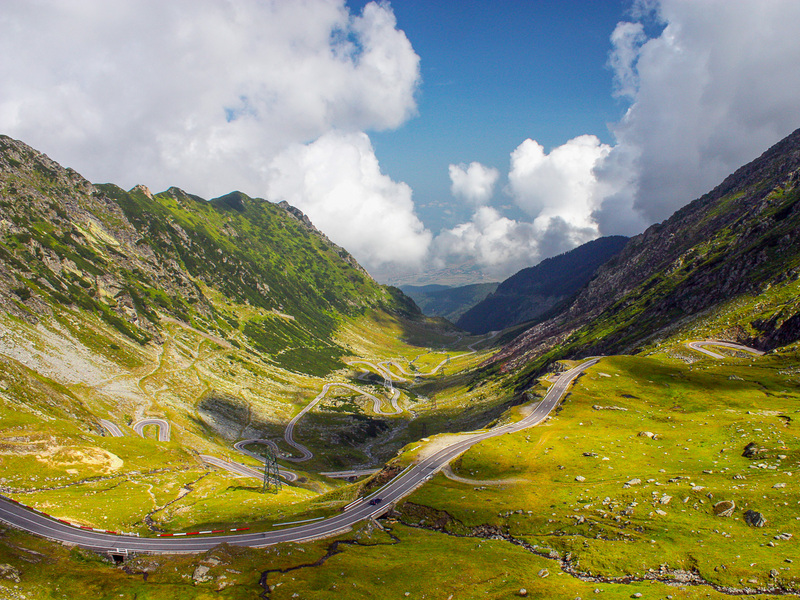 Lastly, those who want to enjoy an unforgettable driving experience have the opportunity to do this on the Transfagarasan, considered to be one of Europe’s most beautiful roads. A one-day trip on the Transfagarasan road includes a visit to the Princely Court in Curtea de Arges, the Poenari Fortress, Vidraru Lake, Balea Lake and the Balea Waterfall. The road is open for traffic from June to October, which is why it’s a perfect trip for a hot summer day when you want to escape from Bucharest. If you decide to have a vacation in Bucharest, it doesn’t mean you have to spend all your time in the city. You can plan one or more affordable day trips from Bucharest to various travel destinations nearby. 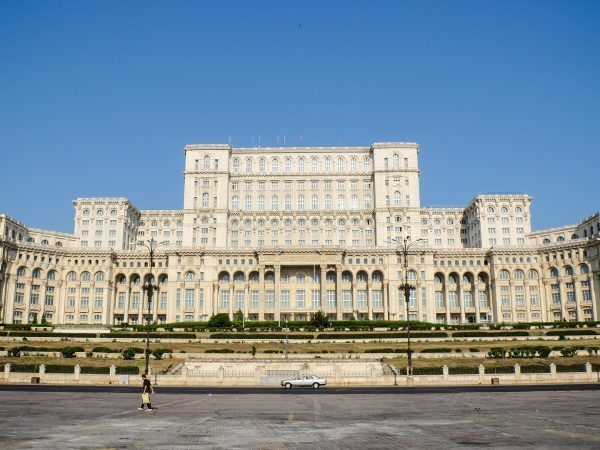 Our private guided tours in Romania include various one-day trips for tourists accommodated in Bucharest who want to explore more of what Romania has to offer.